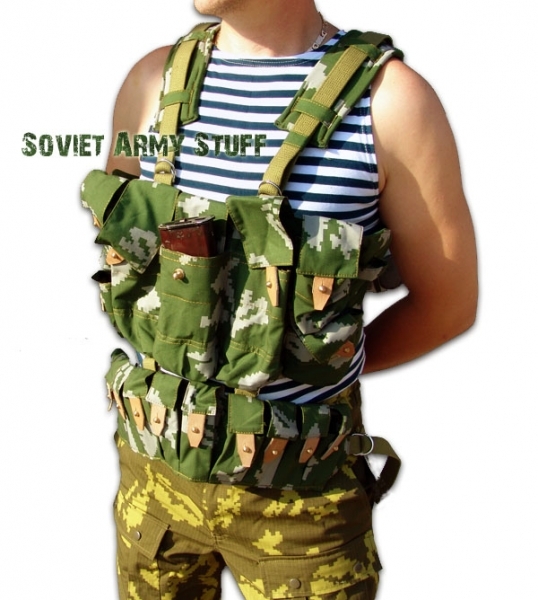 Russian Army Afghanistan War Type Uniform Chest Rig. 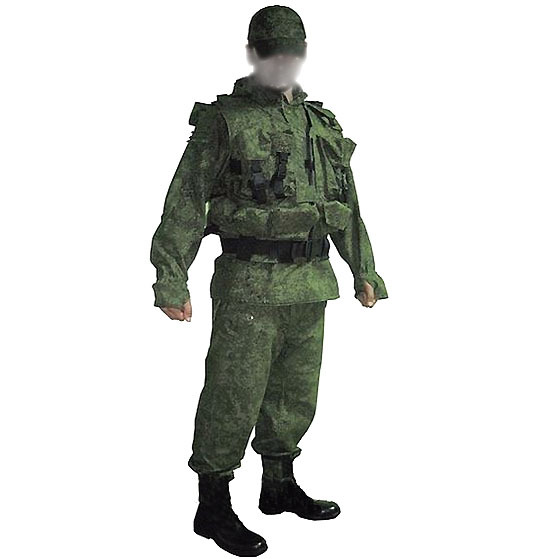 "Beryozka" (KLMK) Camouflage pattern. 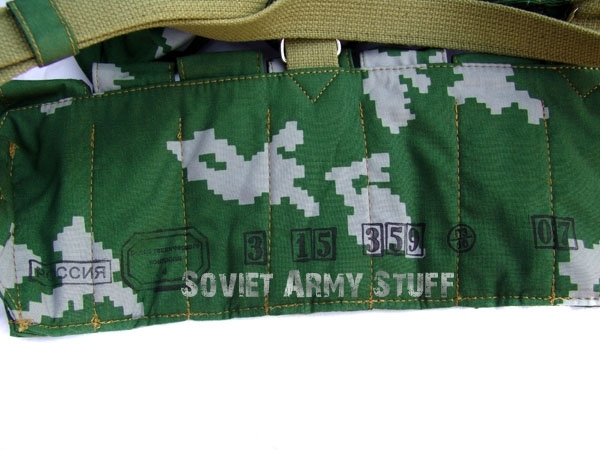 Belt-B Famous Soviet chest rig, also called "Liftchik". 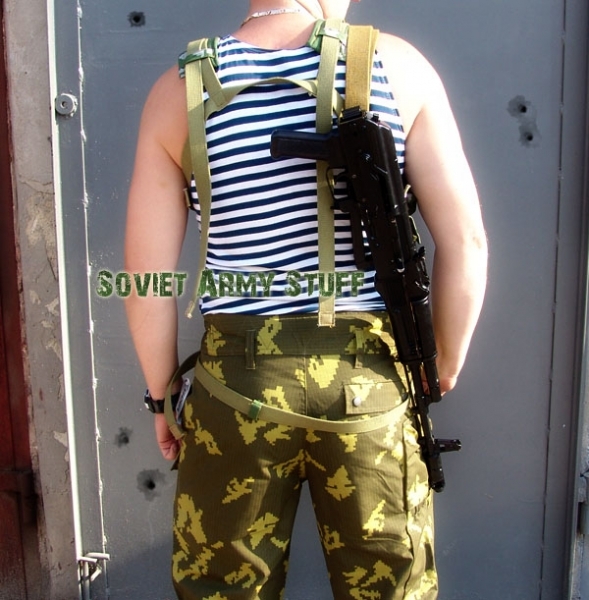 New-made Russian military item. 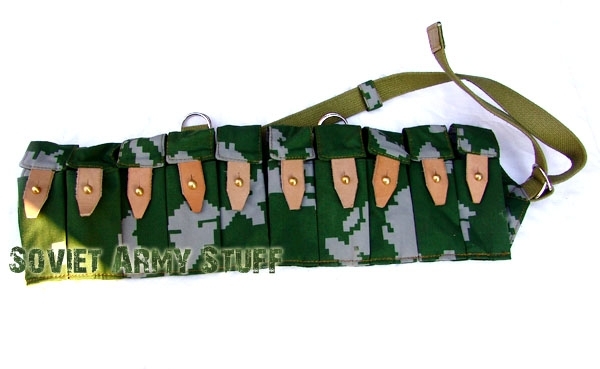 Original Afghanistan war name is "Poyas-A" (Belt-A) for the upper part (for AK magazines and other. 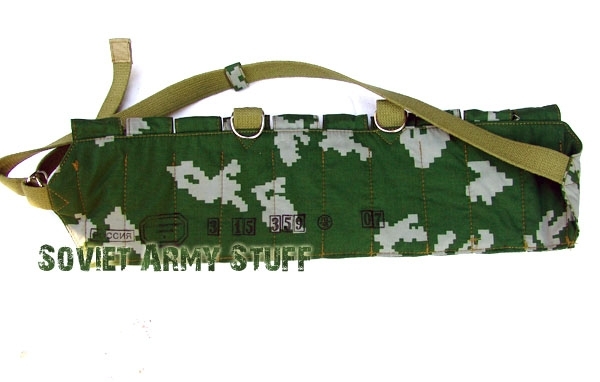 And "Poyas-B" (Belt-B) - the lower optional attachment for ten VOG-25 grenades. This sale is for the lower Belt-B only (for VOG grenades). Upper Belt-A is not included. 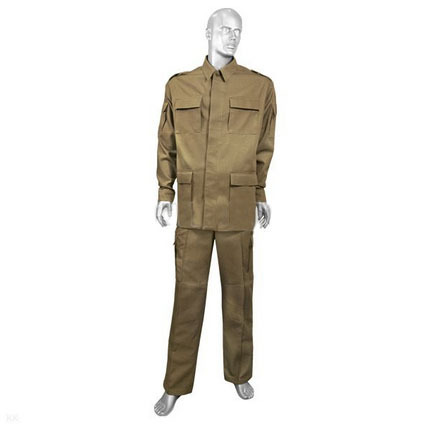 Beryozka (Berezka) camo pattern dates back to WWII and the origin can be found in the first German Camo Patterns. 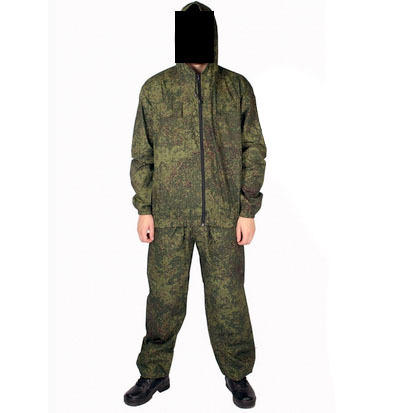 Beryozka means Birch Tree and the camo itself is very effective for the Northern European terrain. 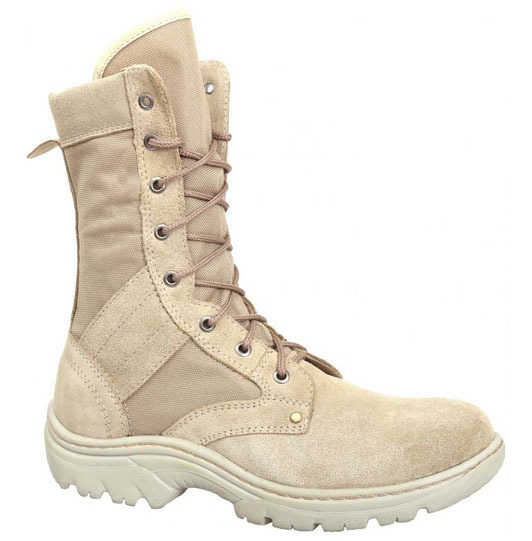 In Russia, the pattern was used primarily by VDV - paratrooper divisions. 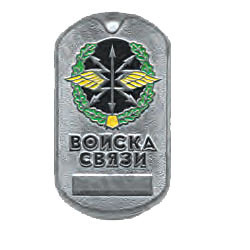 Berezka pattern has seen many conflicts - from Chechnya and Bosnia, to Georgia and Iraq. Made in 2007.